Growth in electronic vehicle sales over the past two years have been spectacular despite the slash in gas prices. Since first showing up on U.S. streets in 2010, consumers have purchased over 530,000 units, according to industry authority InsideEV. All that said, electric vehicles in the U.S. fall into two categories. The first are those models that do high volume and are in the running based on their marketability. 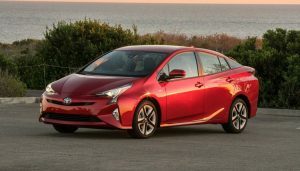 The second are models built to meet California regulations that require six large automakers to sell a certain number of zero-emission vehicles. So the electric vehicle is here and it appears to be here to stay. Here is a list of the bestselling electric cars based on total unit sales since 2010. 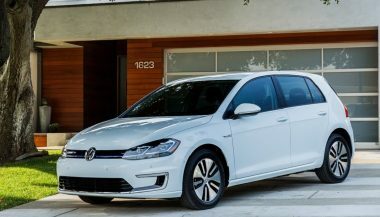 Volkswagen, the company that desperately wants to be the largest auto company in the world, has great plans for all electric vehicles. Unfortunately the best they can do for the time being is drop a battery into a Golf as a “compliance” car. Maybe VW has been distracted by Dieselgate and other strategies that don’t look like such great ideas in retrospect. 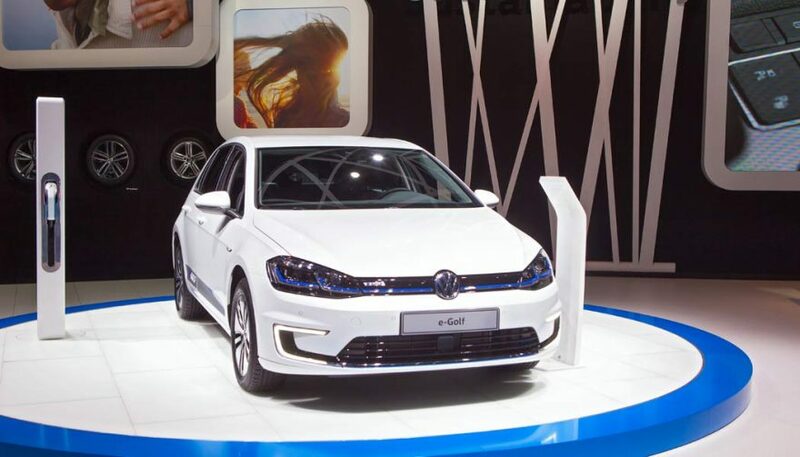 That said, the e-Golf has sold 8,083 units in the two years it has been on the market, which is enough to make the Top 10 List. 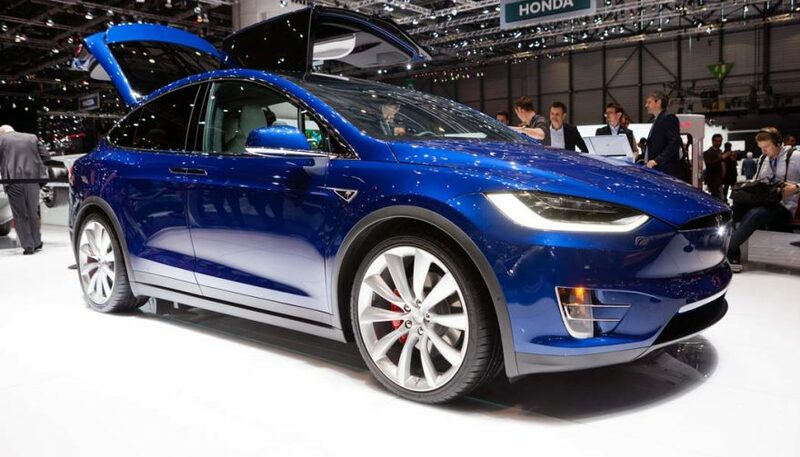 With only 12 months on the market and a limited ability to deliver, the Tesla X has racked up 14,562 sales. All we can say is wait until next year (assuming production capacity increases) when we think the Model X will crack the top 5 list of bestselling EVs. The whole Tesla model is disrupting the auto industry and raising the bar again with its latest entry. 2017 Toyota Prius Review: Can It Charm a Car Buff? After the fallout from Dieselgate, Volkswagen is making amends and showing its commitment to electric with the 2017 e-Golf. Wrong. You don't have to be rich to drive clean. We show you five of the best used electric cars that let you run silent and run green for cheap! 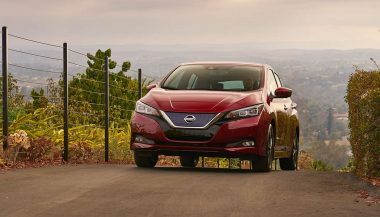 2018 Nissan LEAF Is On Its Way: What’s New, and Is It Still Ugly? Despite its looks, the Nissan LEAF is the best selling electric car in America. Will the second generation keep those numbers rolling?